A good man becomes a monster to save his people. At least he doesn’t sparkle! 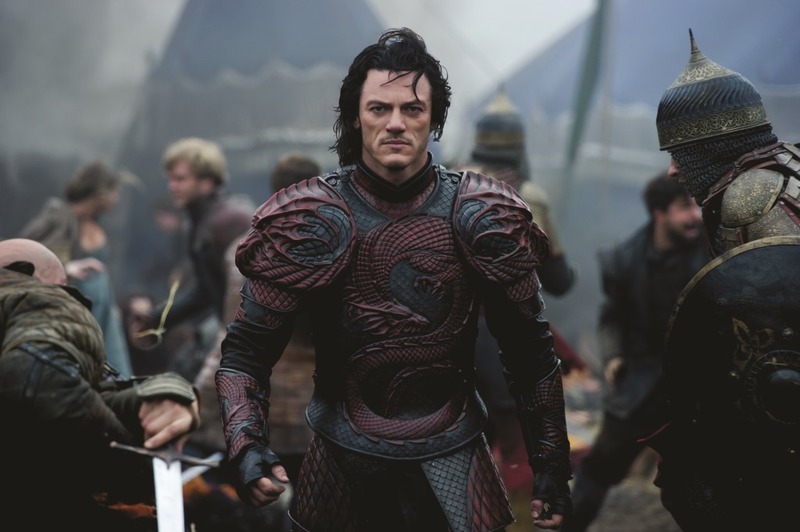 Check out the new international trailer for Dracula Untold after the jump. Dracula Untold opens on October 3rd. Previous PostSlick Trailer: Horrible Bosses 2!Next PostEarly Review: Atom Egoyan’s The Captive Twists Into All Kinds Of Wrong!